A coroner Dr Sean Cummings plans to reach out to Apple and ask the company to warn its customers that charging iPhones in bathrooms is dangerous. He believes Apple should use some kind of warning signs telling the customer about potential risks. 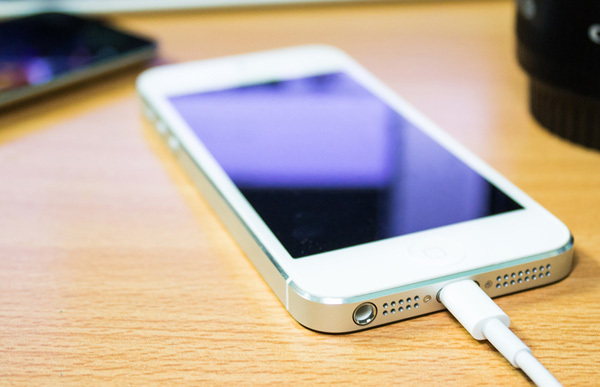 A couple of years ago, a young Chinese woman was electrocuted with her iPhone 5 that was plugged in. Reports suggest that she was using a damaged counterfeit charger. Apple did not provide any comments on today’s report about December incident.